COMPETITION IS A BIG DRAW FOR EAST LOTHIAN SCHOOLS – eduBuzz What's On? The competition, sponsored by John, in partnership with Education Scotland, launched on 27 November 2017. Children and young people from P4 – S3 are invited to submit a drawing. The winning artwork will be chosen by John along with a selection panel of judges who will decide upon three winners whose winning pieces will be displayed, along with the drawings of the 30 runners up, as part of a special showcase at Paisley Museum and Art Gallery on Friday 16 March. 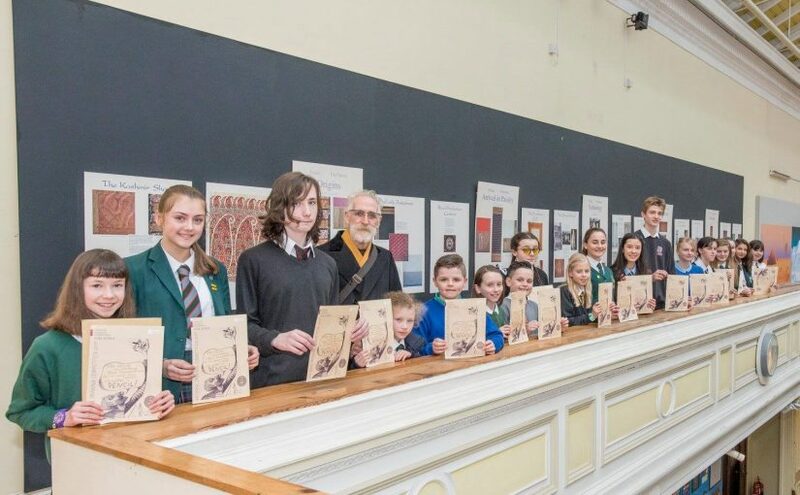 John Byrne said: “I’m really excited to launch the fourth year of the annual John Byrne National Drawing Competition and see the creative flair and talent that we have within our schools. 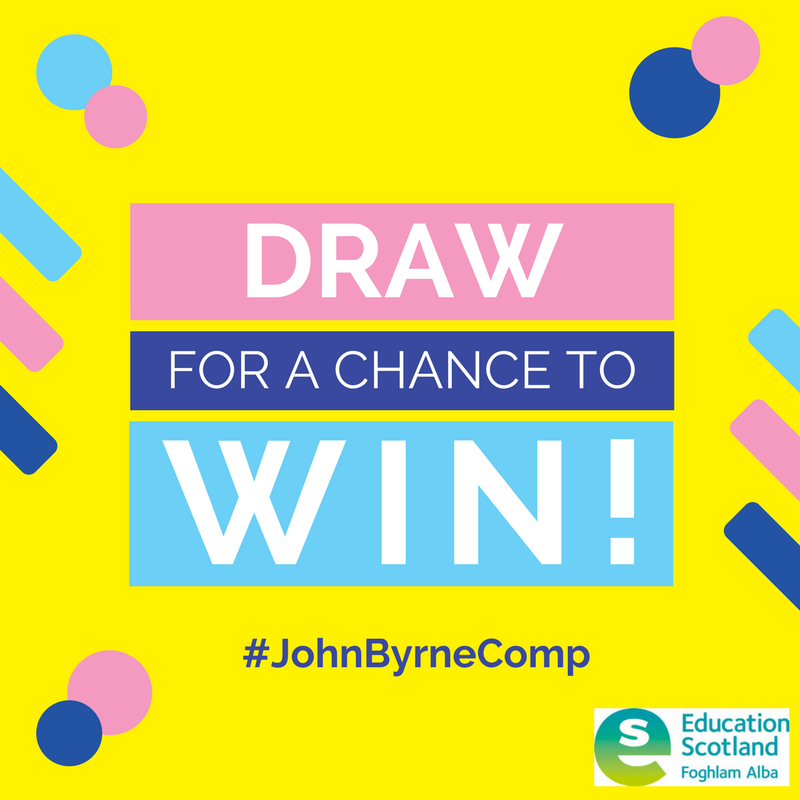 Entries for the John Byrne National Drawing Competition must be submitted by 4pm on 23 February 2018 to be considered for the three main prizes, with the 30 runners-up receiving certificates specially designed by John. Previous Previous post: New resource for 4-7 year olds – Thinkuknow needs you! Next Next post: It’s now so easy to find activities for young people with additional support needs!